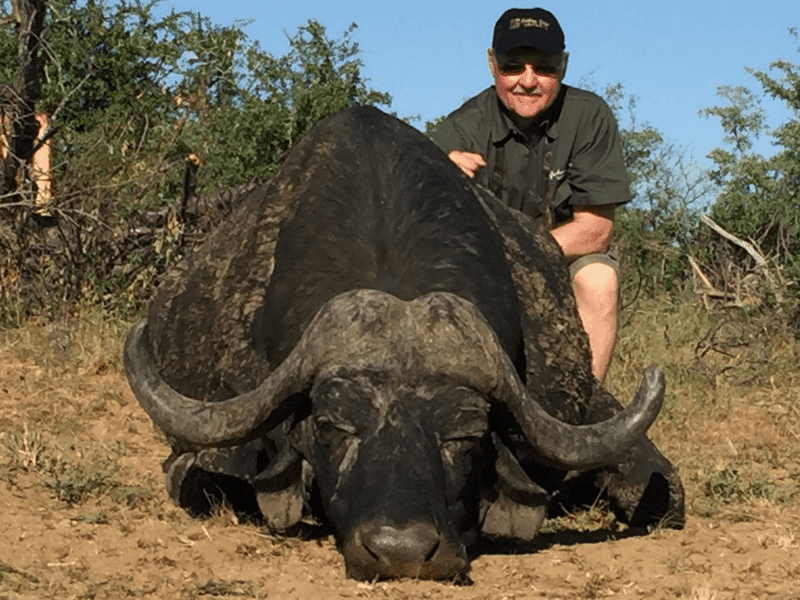 Graham Sales Safaris (GSS) is based in Nelspruit (45 minutes from the Kruger National Park), which is the capital of Mpumalanga, South Africa’s most eastern province. 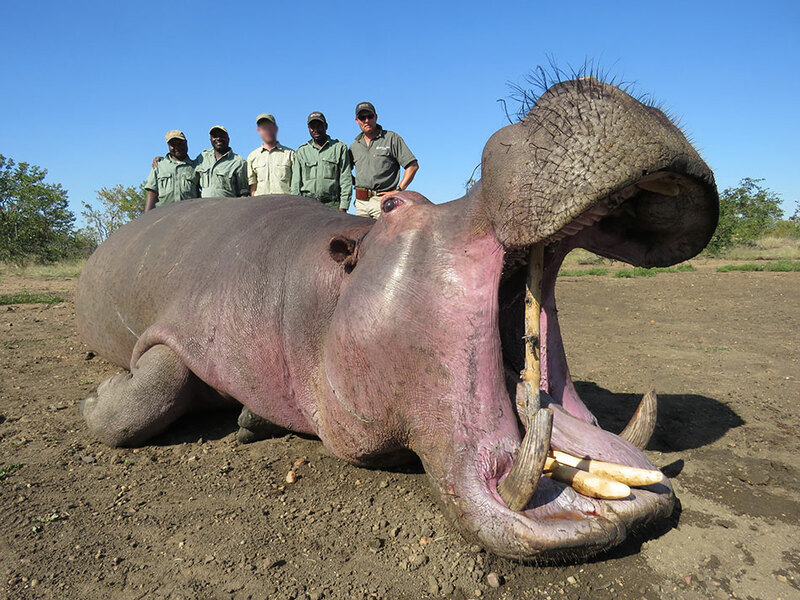 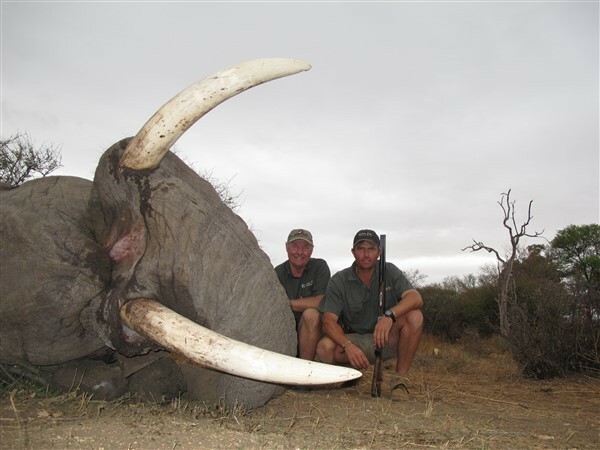 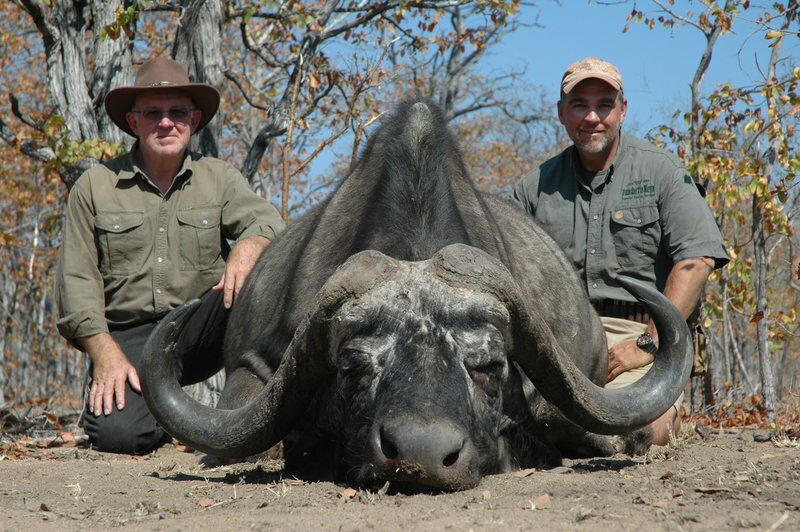 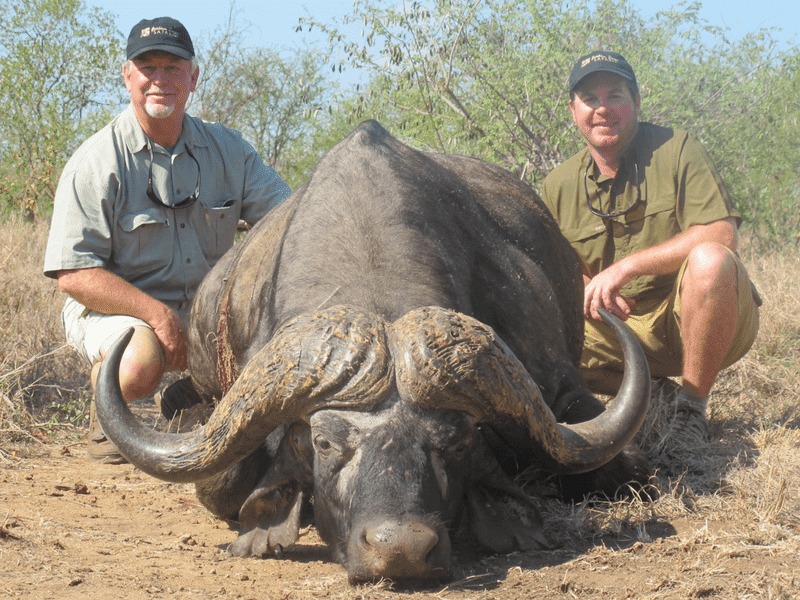 All safaris are designed on an individual basis and are tailored to the trophy requirements of each individual client. 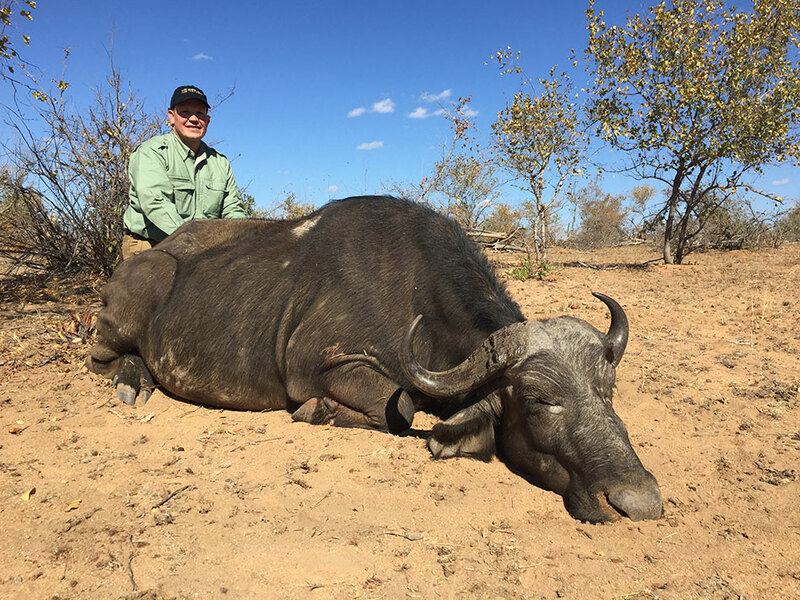 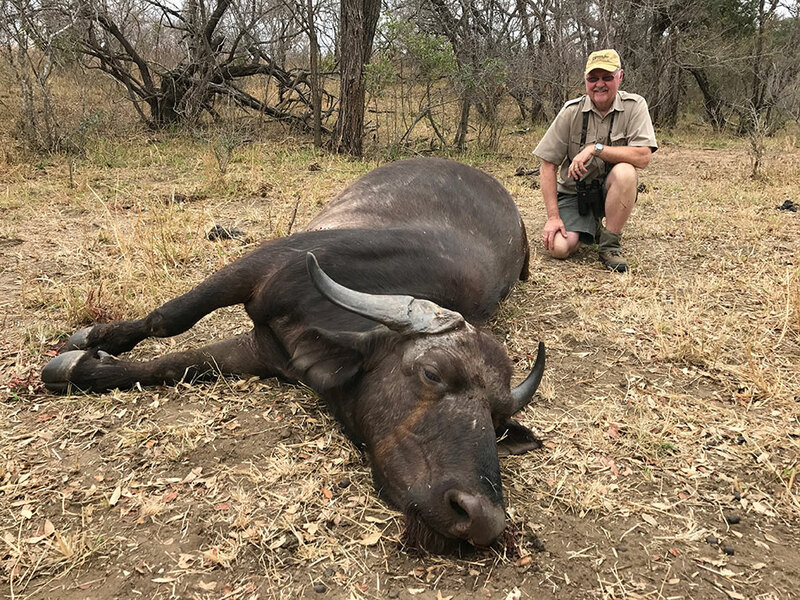 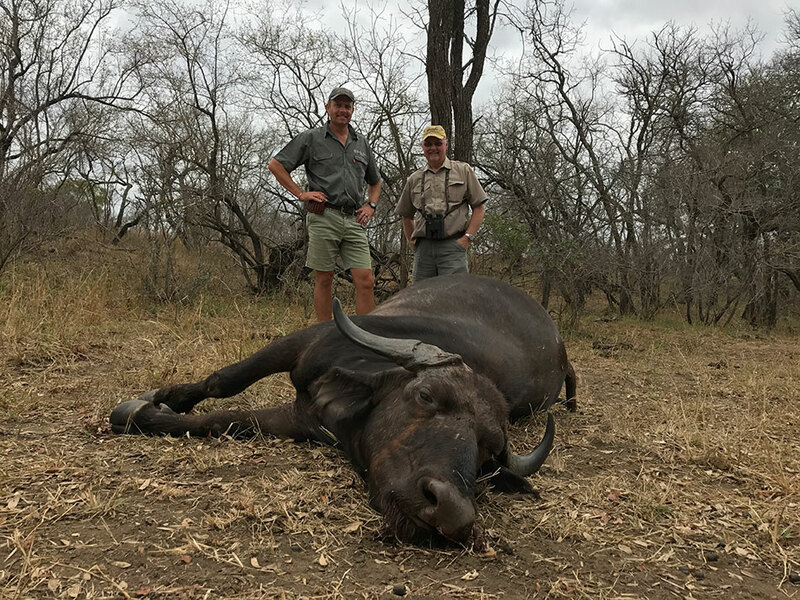 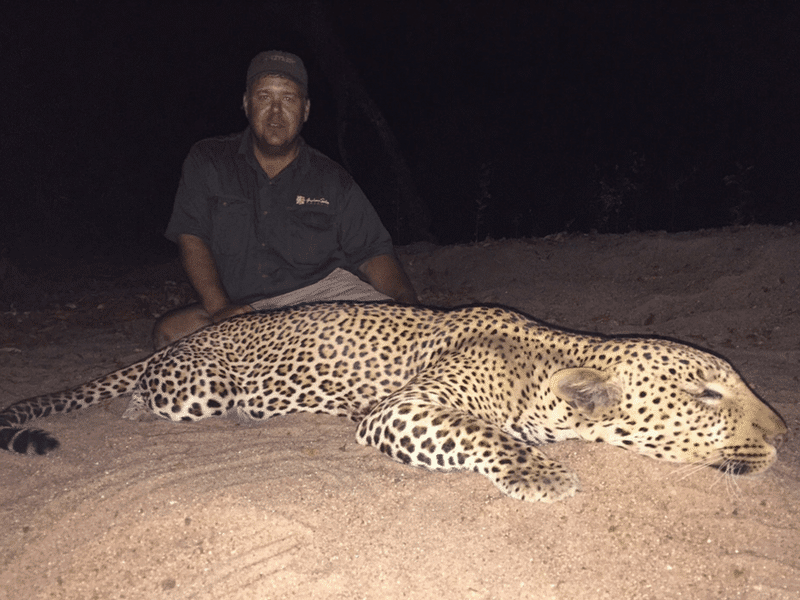 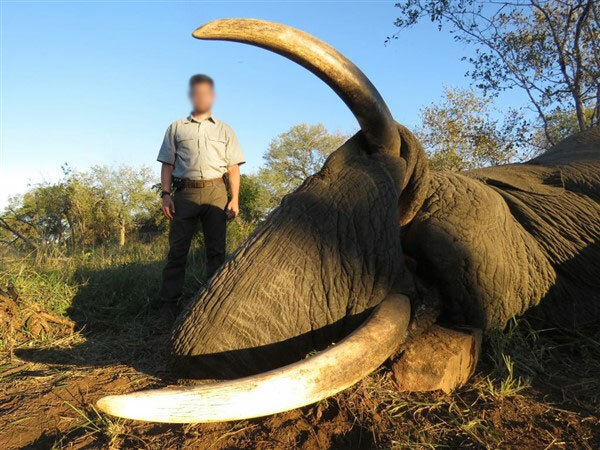 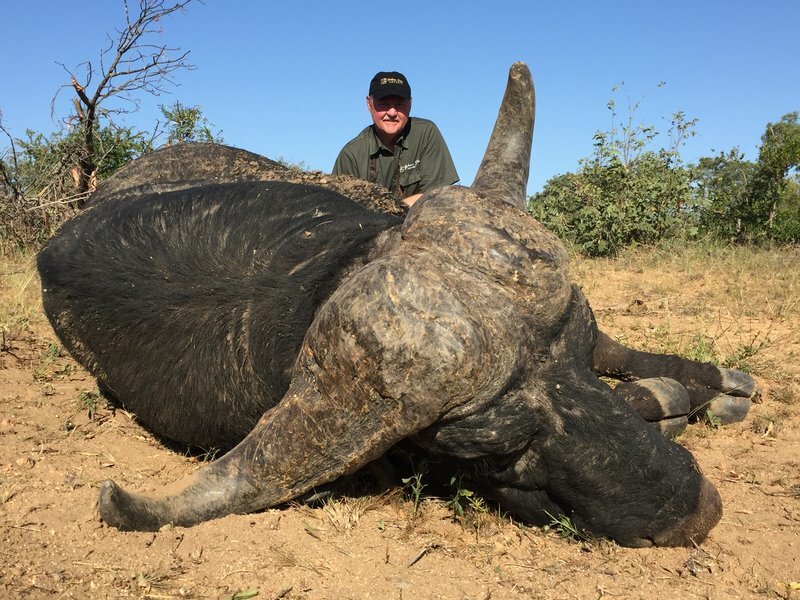 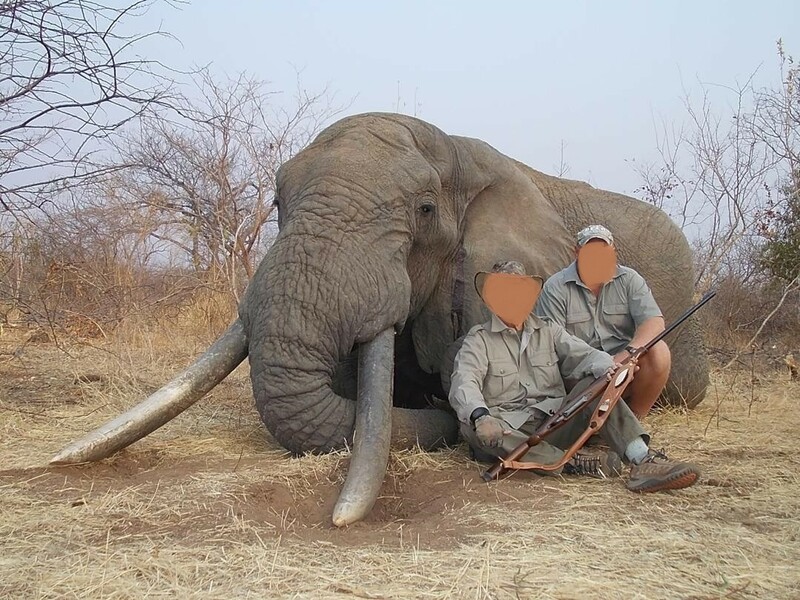 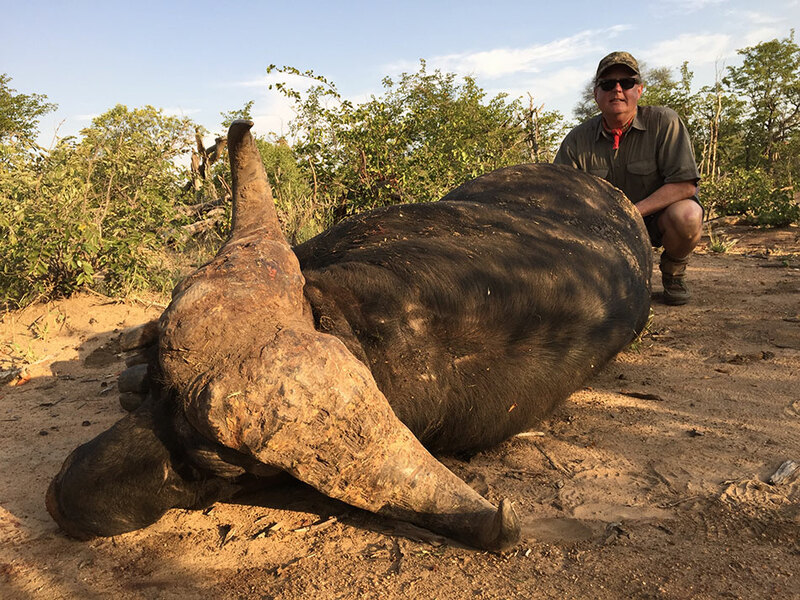 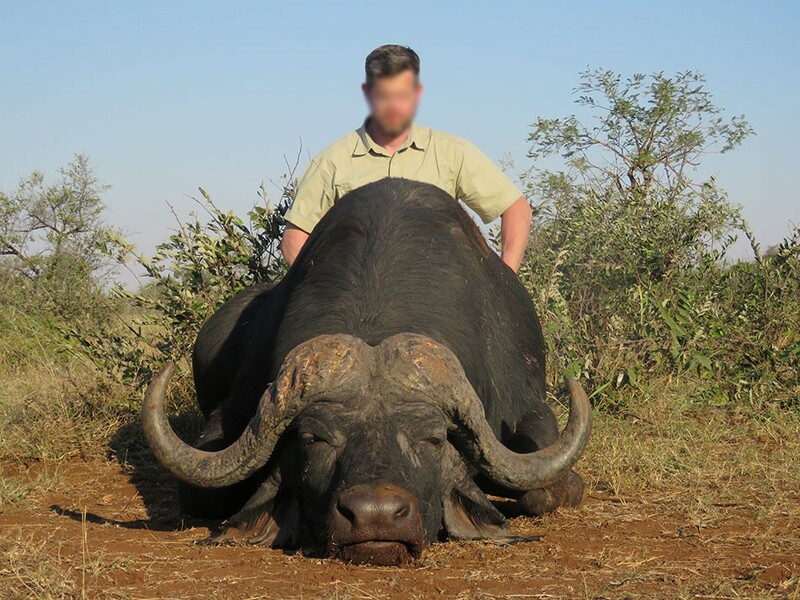 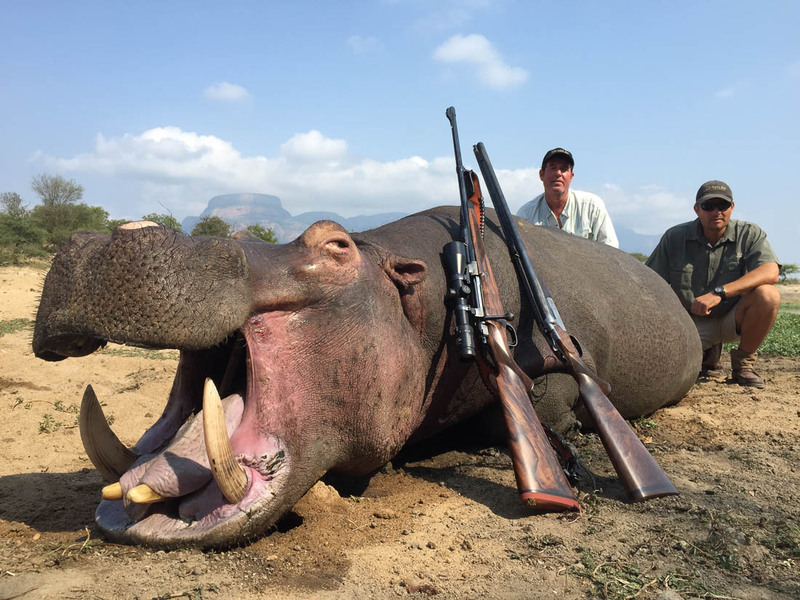 We believe in fair chase, ethical hunting, and we provide a service based on passion and professionalism while being selective in trophy quality. 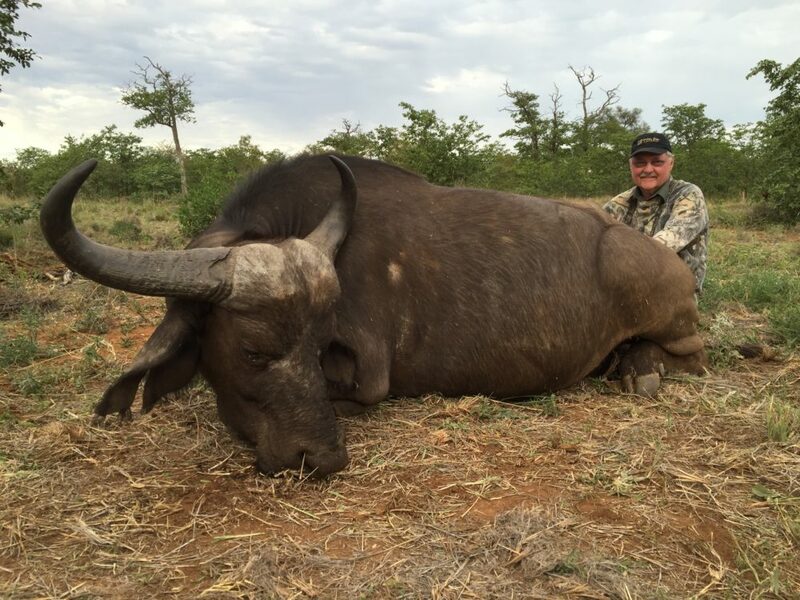 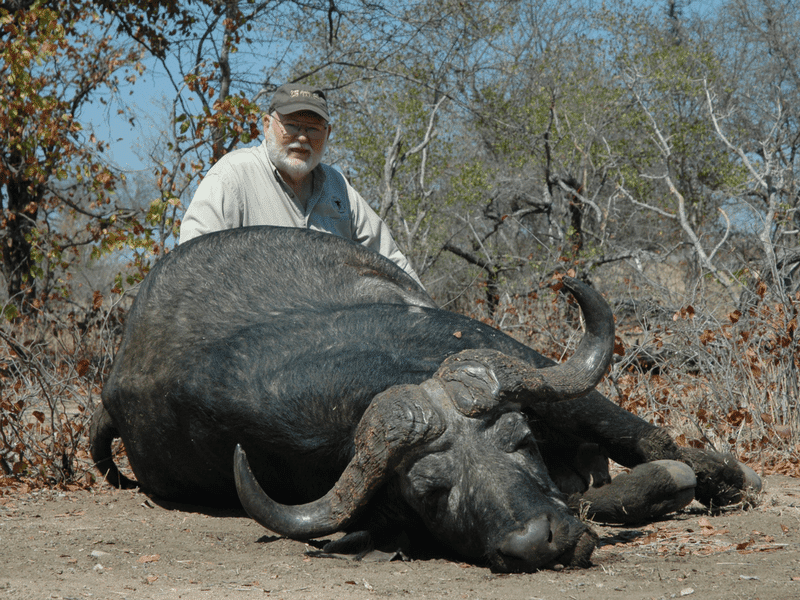 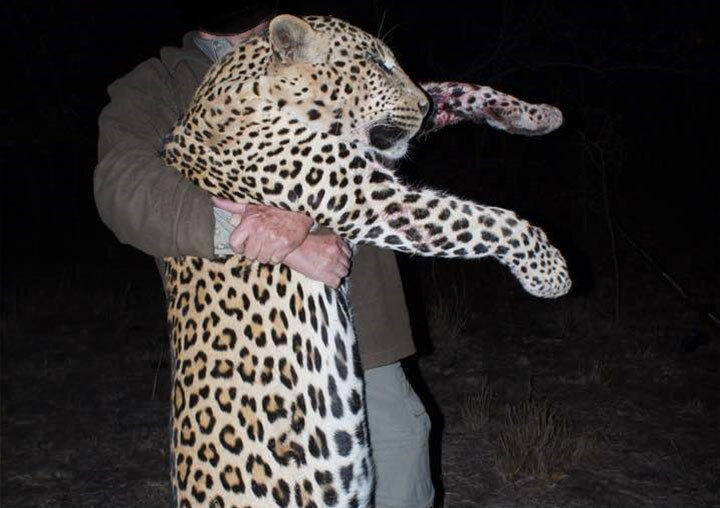 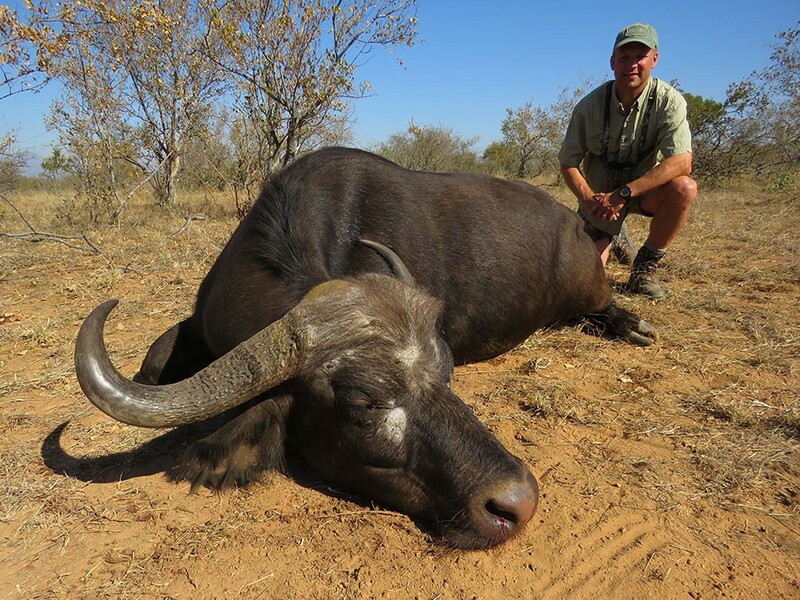 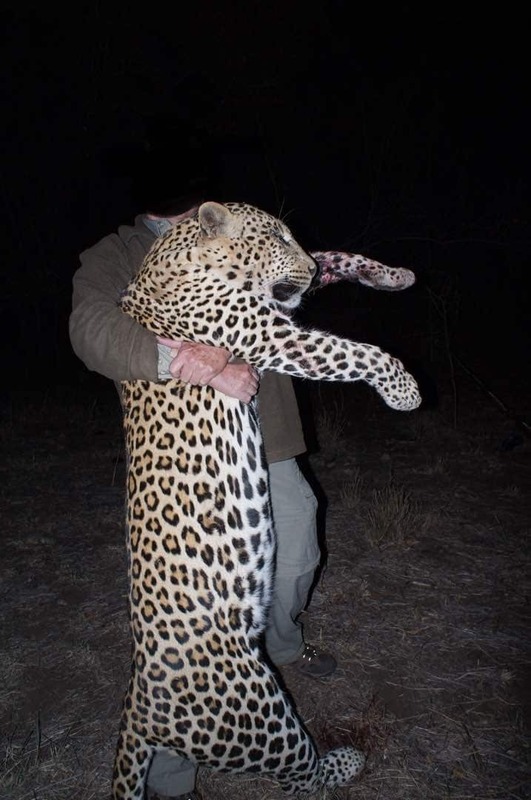 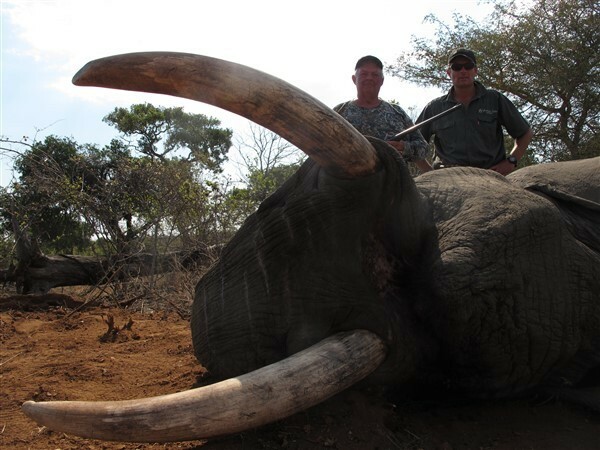 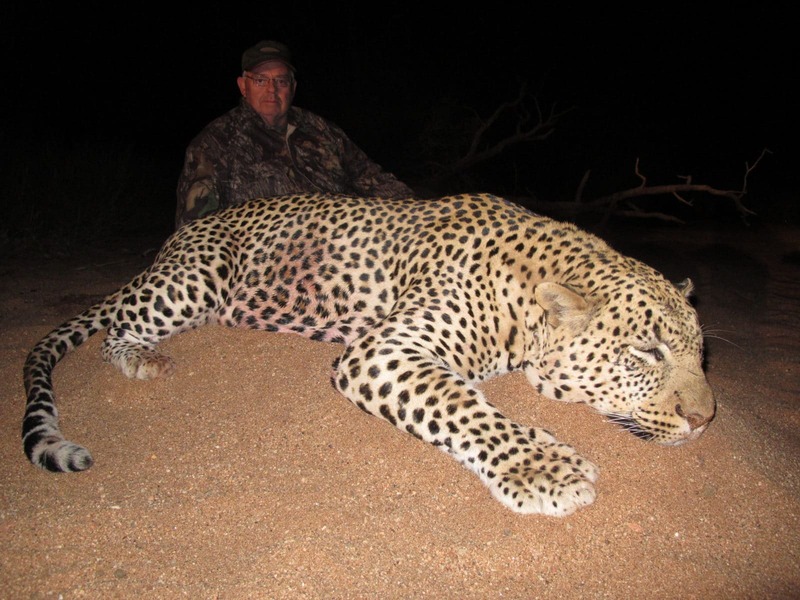 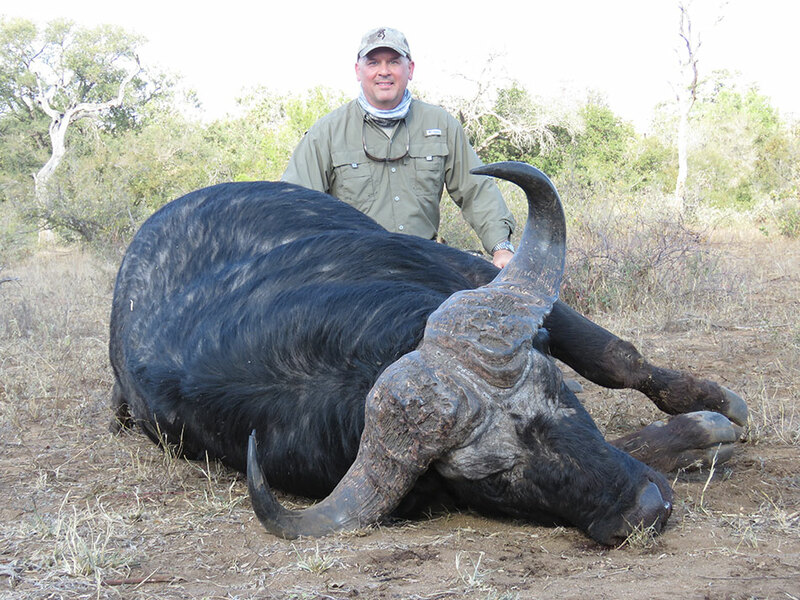 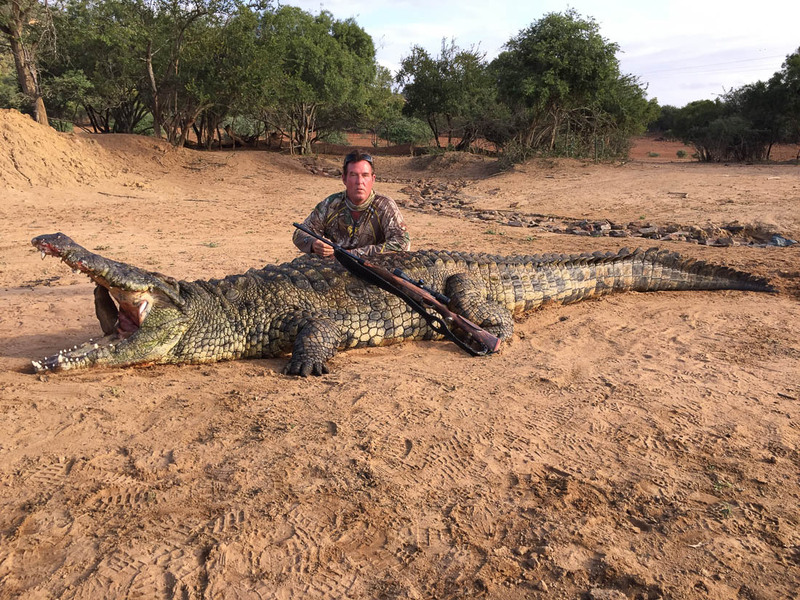 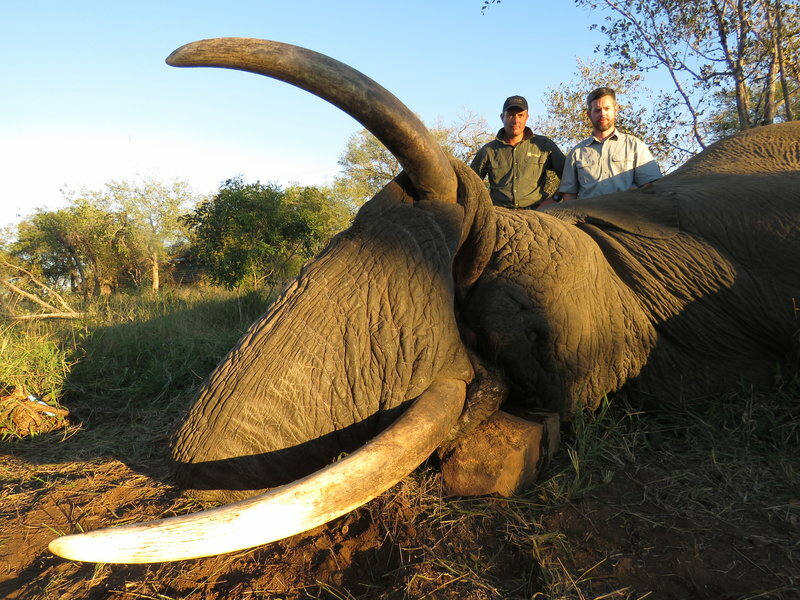 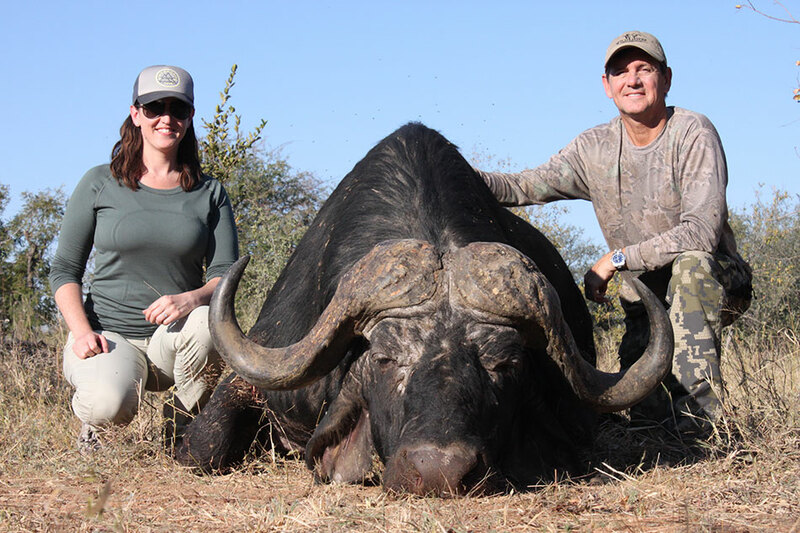 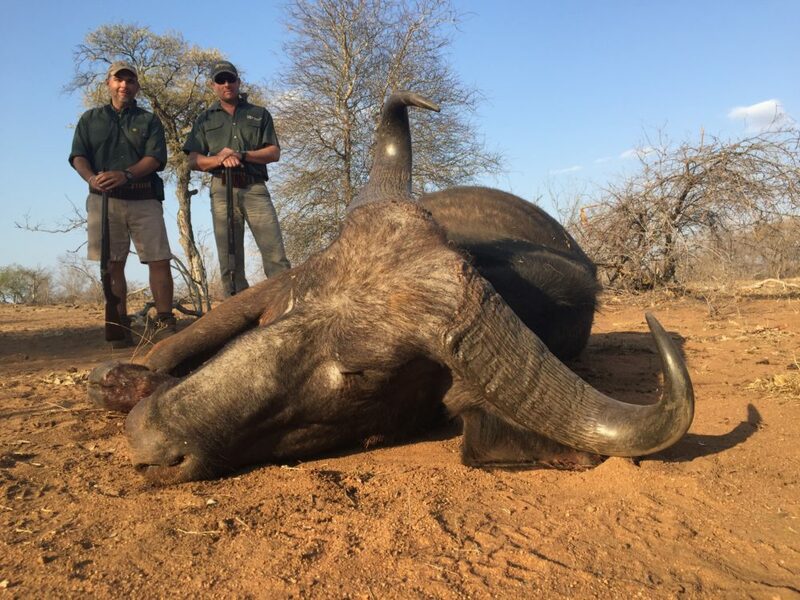 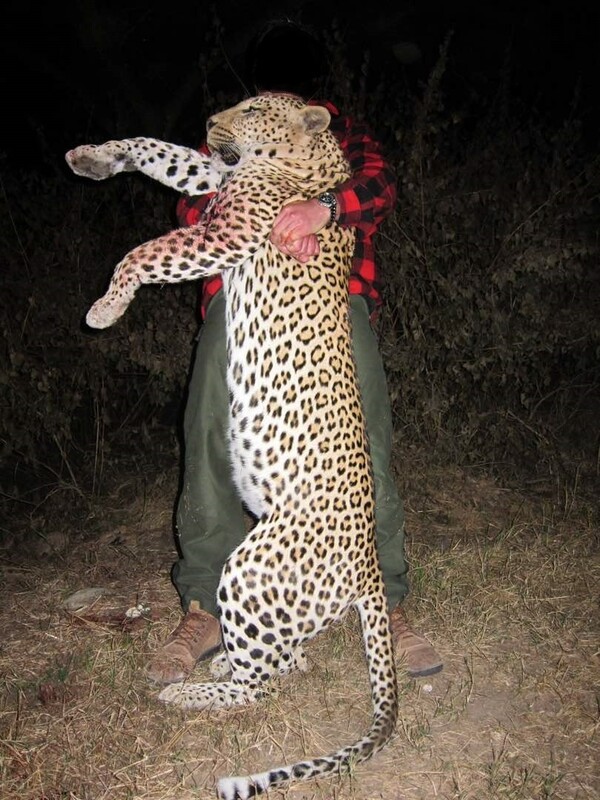 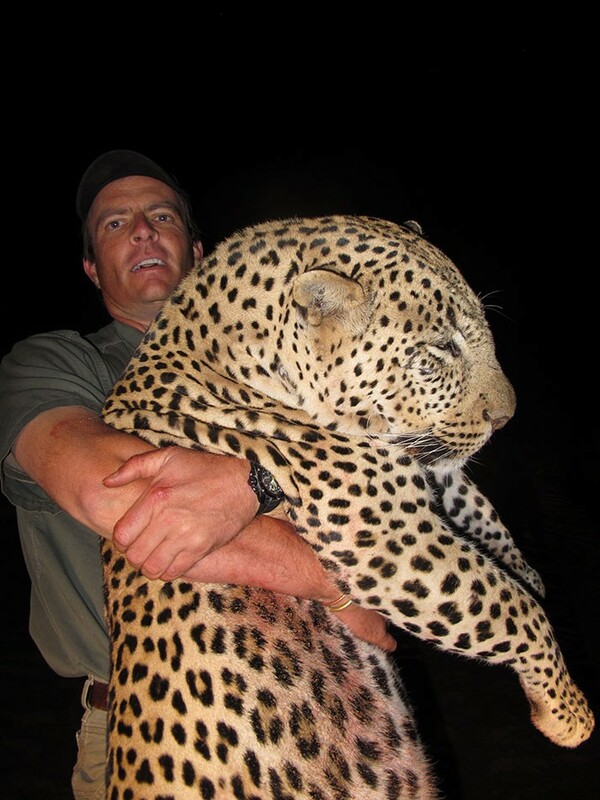 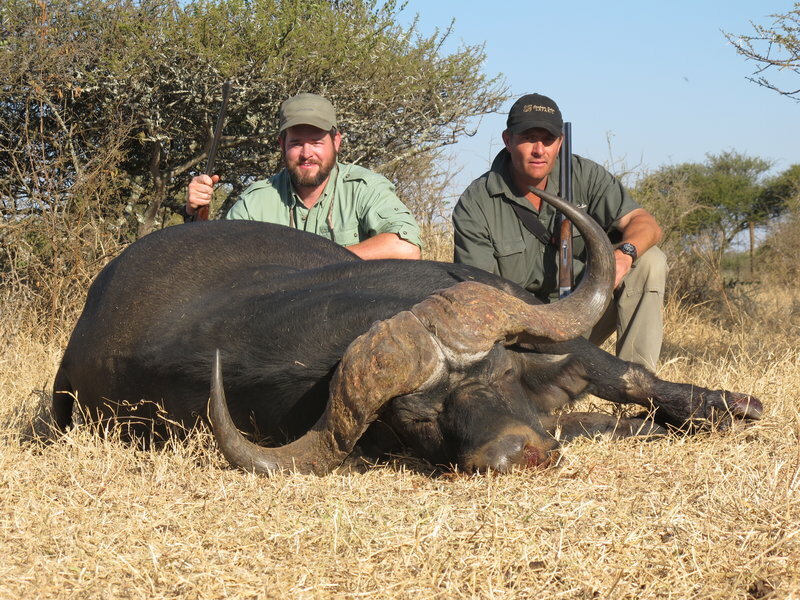 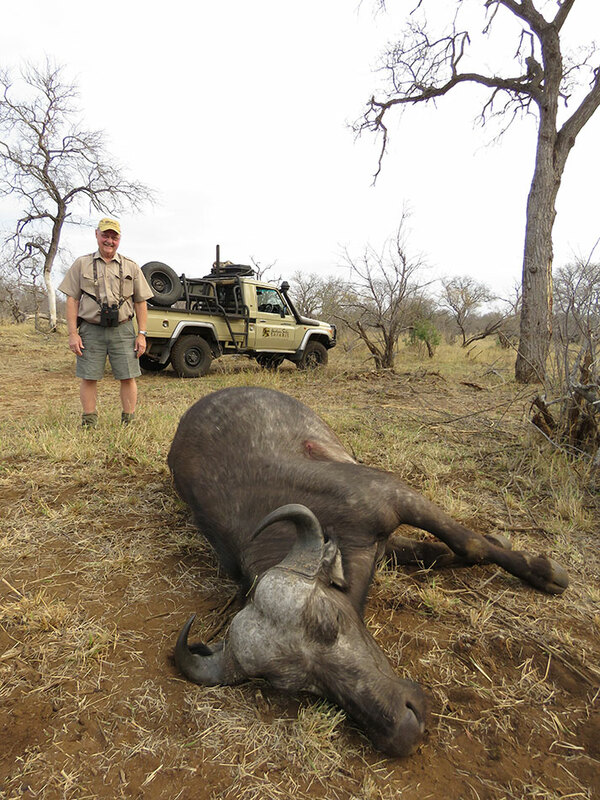 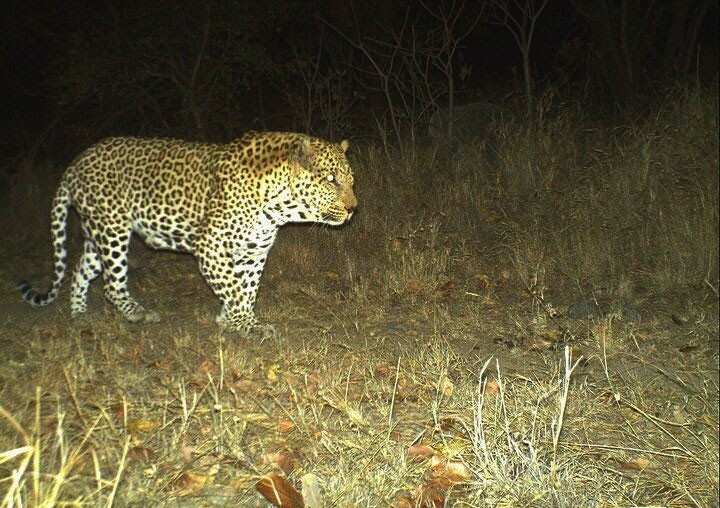 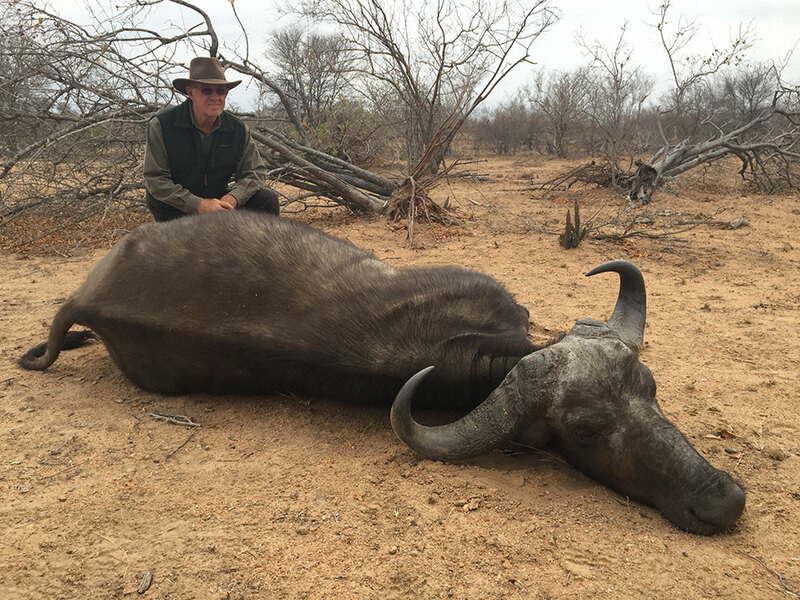 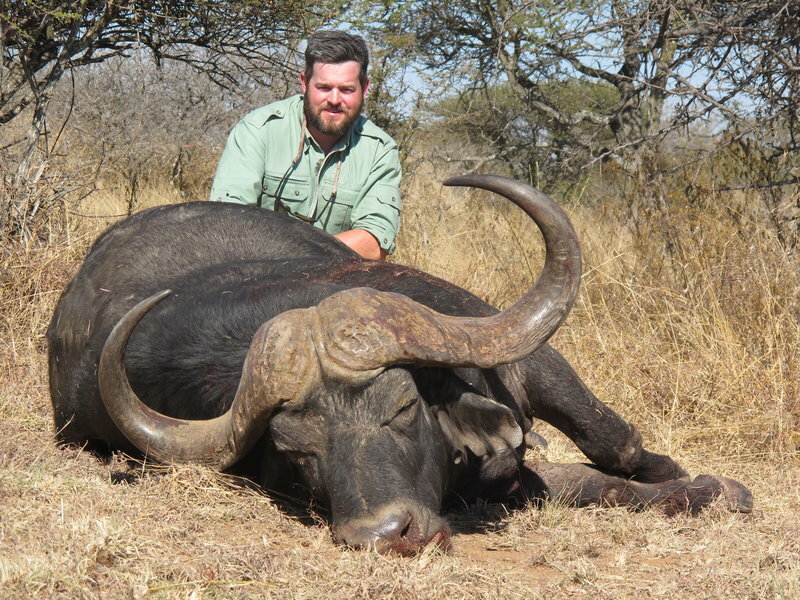 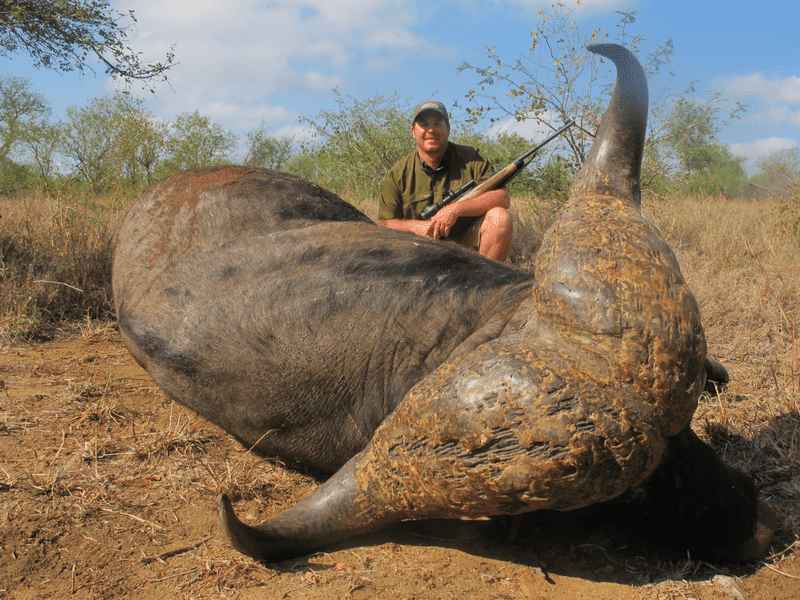 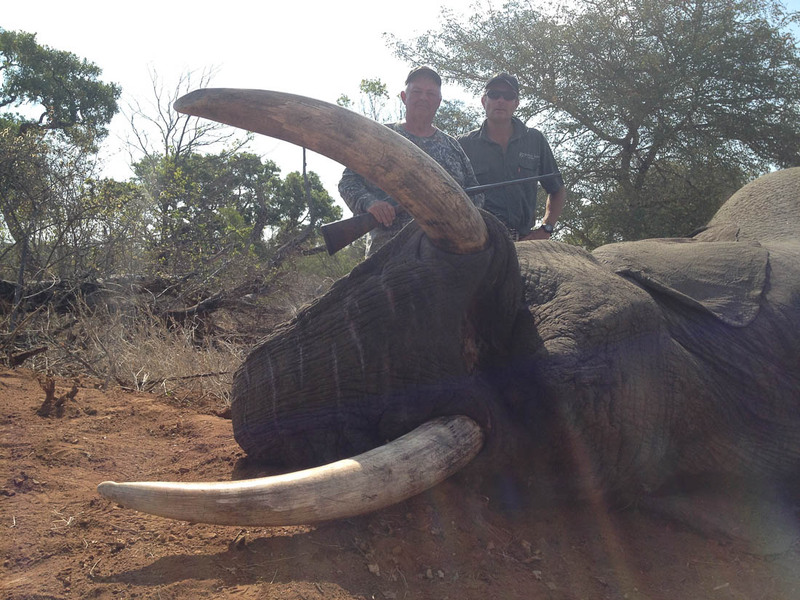 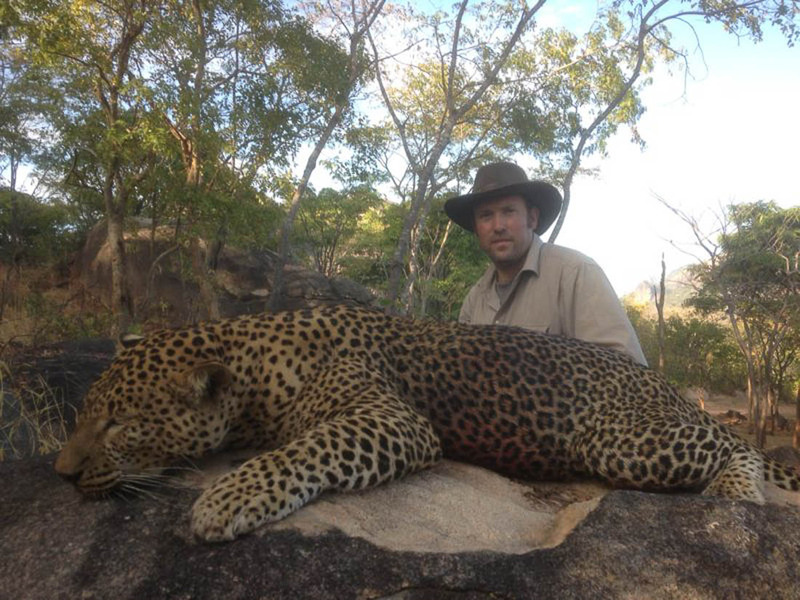 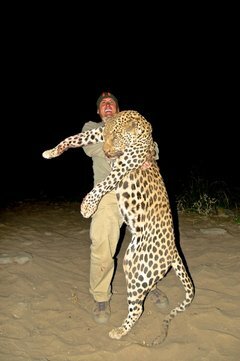 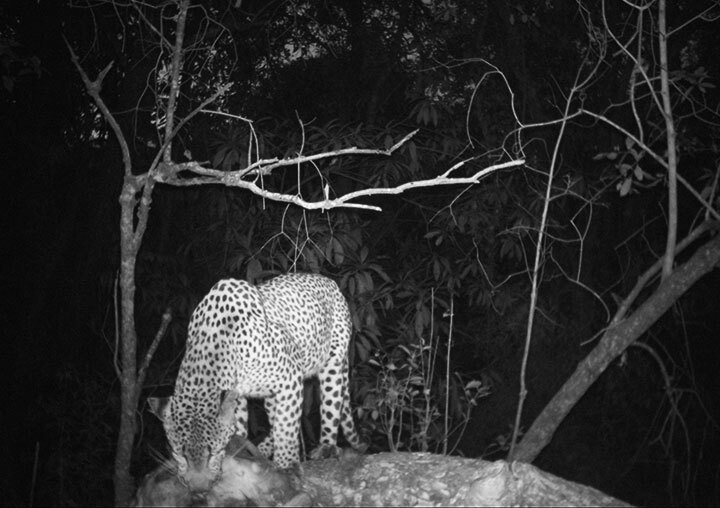 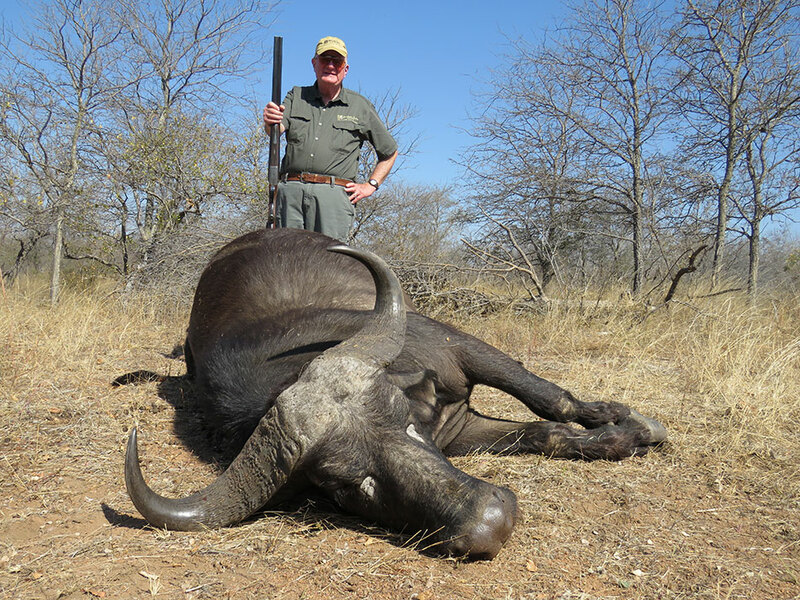 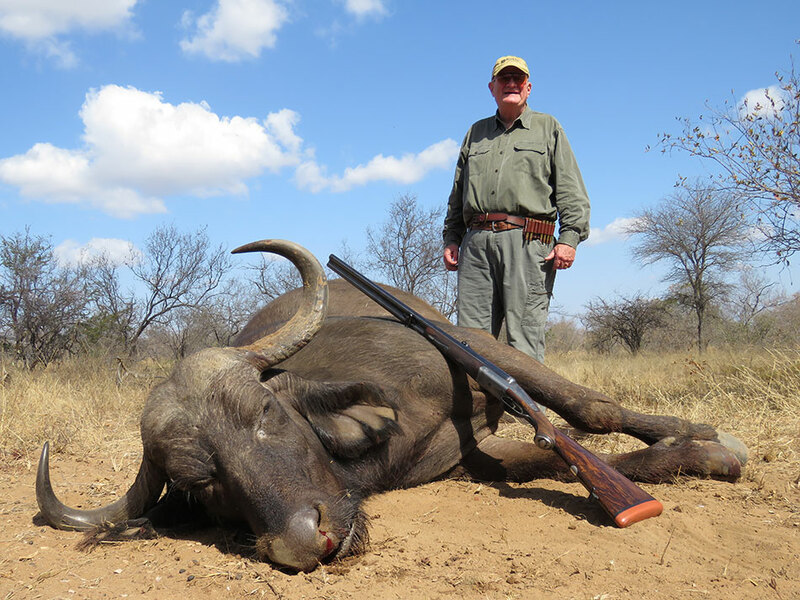 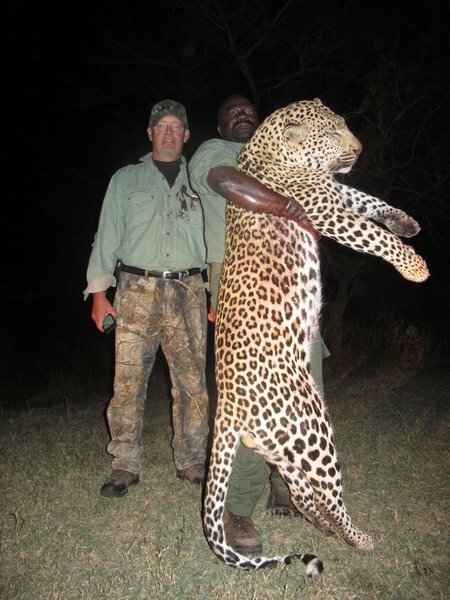 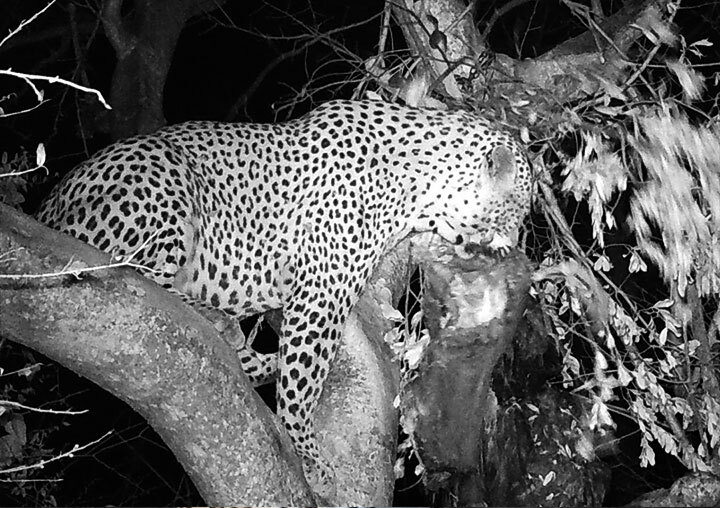 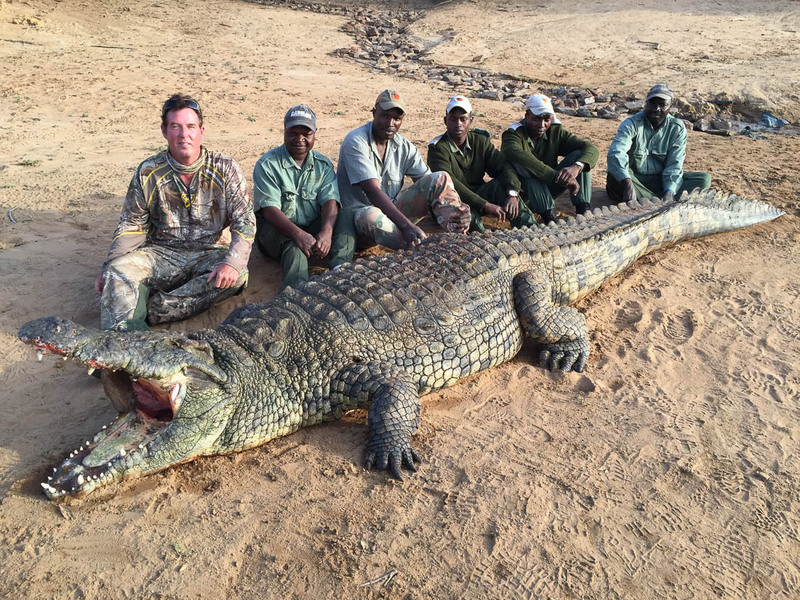 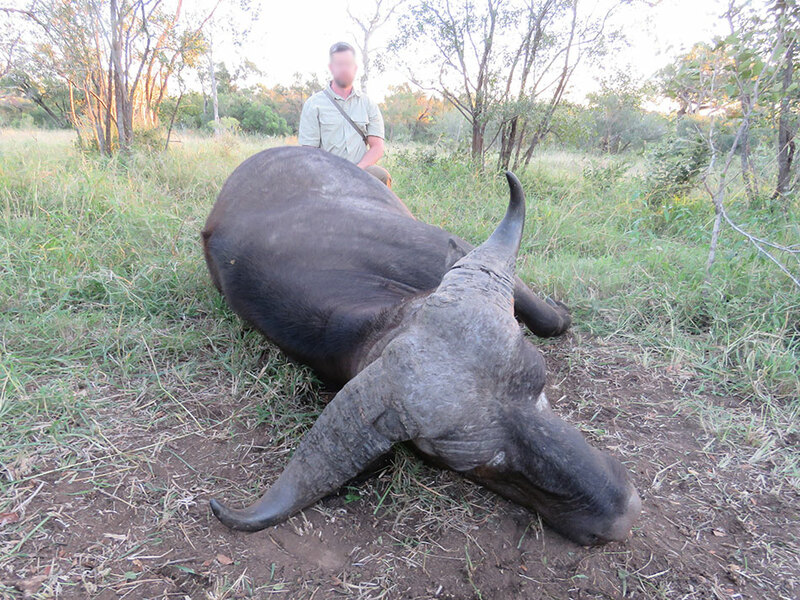 Sustainable Safari Hunting and conservation go hand in hand. 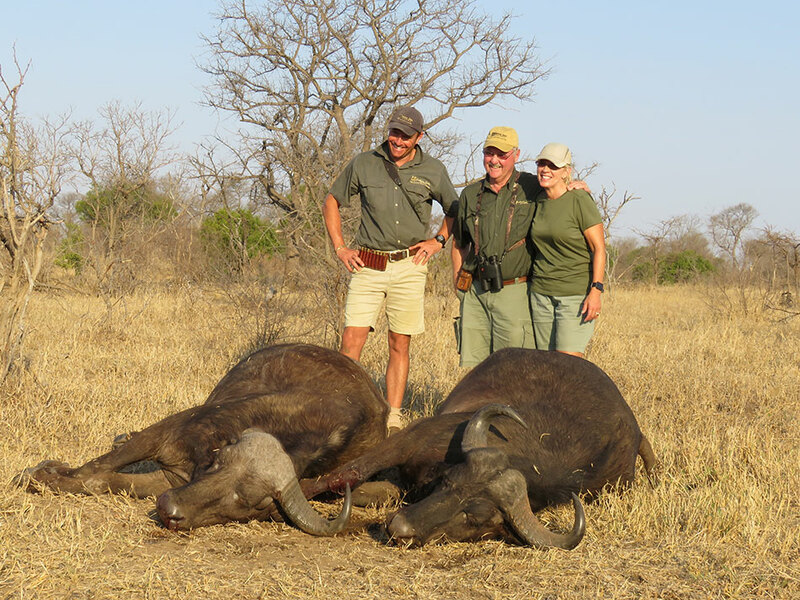 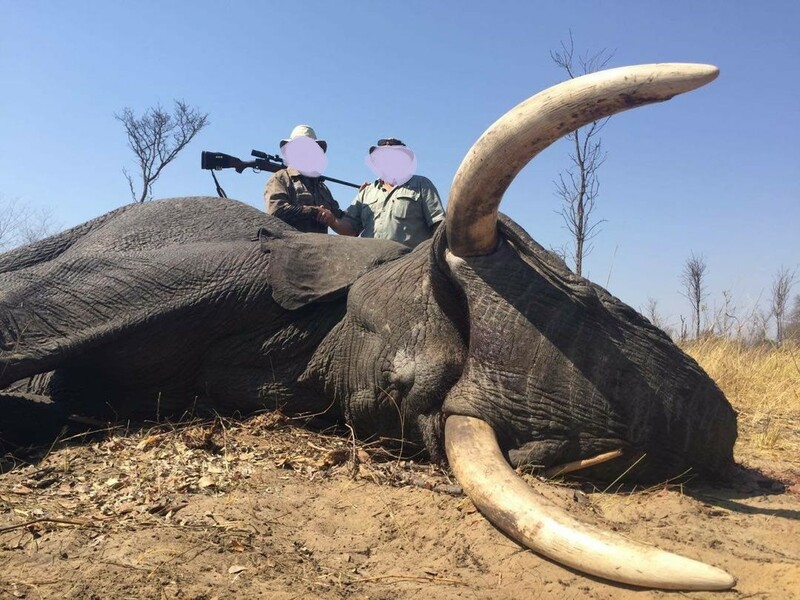 Sustainable Safari hunting, which is the selective use of renewable resources, is one of the best forms of conserving wilderness habitats.